This Watts group began as The Mellotears, but when they made their first single for Modern Records, owner Jules Bihari changed their name to The Native Boys. 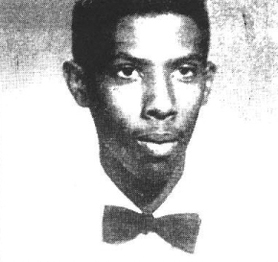 Freddie Romain and Vince Weaver were the primariy leads, backed up by George Le Brune, bass singer Edward "Sack" Saunders and Charles Mathis. 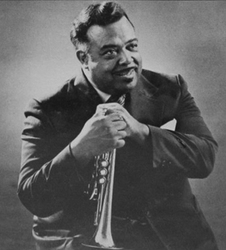 Harry Rosemond was a member on the Modern sides, but he left before they signed with Jake Porter's Combo label. 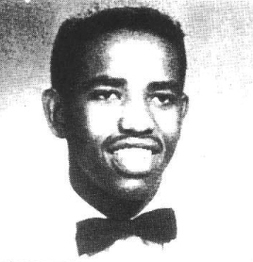 Danny Kristian (real name Arthur Murray) may have been with the group at the very end of their Combo period. 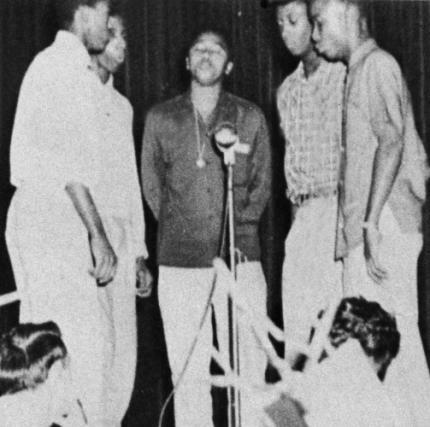 Kristian and Romain went to Lee Rupe's Ebb Records in early 1957 with new, much older background singers and recorded that label's first single as The Ebbtones, a name that did not exist outside the record. 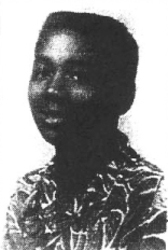 Vince and Freddie later joined the Flares and sang on the group's 1961 Felsted hit, "Foot Stomping-Part 1." 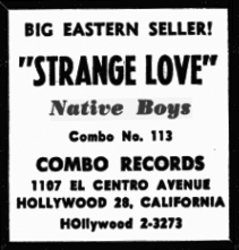 In 1963 guitarist Buddy Harper and disk jockey Chuck Mann recorded Freddie Romain for their tiny Spindletop label.The Native Boys' "Strange Love" was a minor hit around the country after getting heavy airplay from Alan Freed on WINS in New York in the early winter of 1956, and among doo-wop fans and collectors it remains the song they're known for. But The Native Boys were a relatively polished group that made several great recordings.